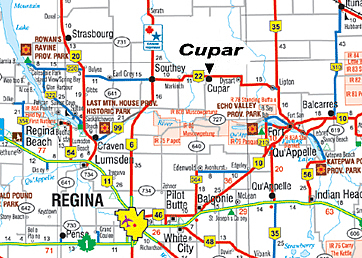 just 75 km (40 minutes) northeast of the capital city of Regina and 45 km (20 minutes) from the scenic Qu'Appelle Valley and it's Calling Lakes. 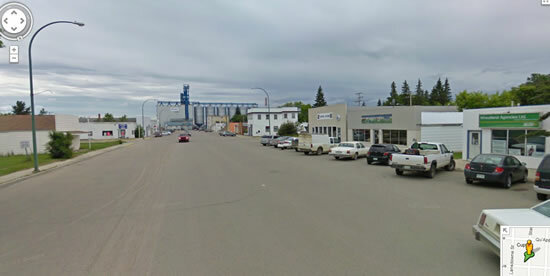 Cupar is settled on the flat plains of Saskatchewan's best grain growing area and has served as a centre for the high, fertile farmland in the province. Historically, Cupar became a village in 1905 and received its name from Canadian Pacific Railroad officials for the Town of Cupar in Fifeshire, Scotland. Have a look at the list of family members, friends and Cupar's pioneers who are interred at the cemetery. Please note that the Map of the Cemetary is not complete or accurate. 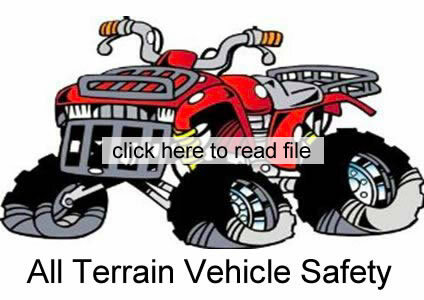 Do not use the map as a reference. Cupar's beautiful tree-lined streets are paved and curbed. The many businesses provide a wide variety of services. The different organizations are active and committed. ambulance services and fire department are well equipped and have fully trained personnel. Cupar is a place where people care about one another and cherish a safe environment. 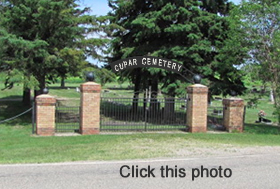 The town takes pride in the fact that Cupar is a beautiful, friendly, affordable, family oriented community. The Town of Cupar would like to share its lifestyle fortunes, and invite you to take a good look at the opportunities CUPAR has to offer. Click here to watch videos of our town and its history.